The RT-147, RT-251, and RT-320 have been designed for use on horizontal machining centers. The RT-147, RT-251, and RT-320 are available with dual or quad face plates and can be accessorized with a swivel box for cable management. These tables are typically equipped with rotary joints for use in high production machining environments. Determine which rotary table is the best fit for you. 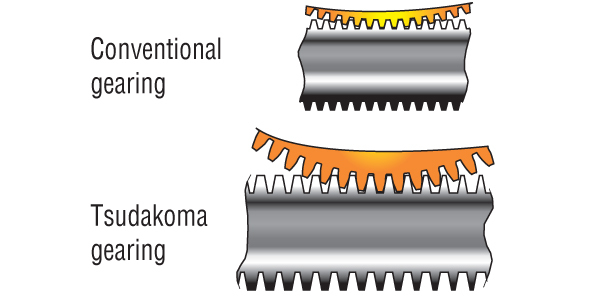 The Tsudakoma dual lead gearing system features the largest tooth engagement of any rotary table manufacturer. This generates up to 85% torque transfer efficiency. 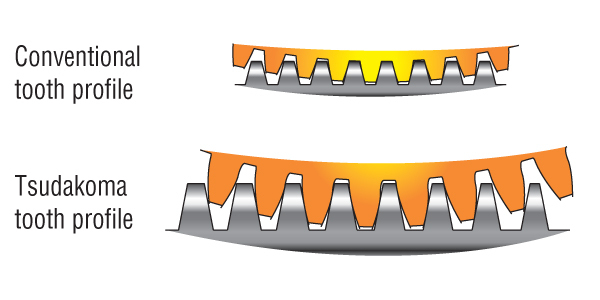 The Tsudakoma worm wheel uses an oversize diameter pitch circle resulting in reduced pressure on the contact surface compared to a conventional gearing system. 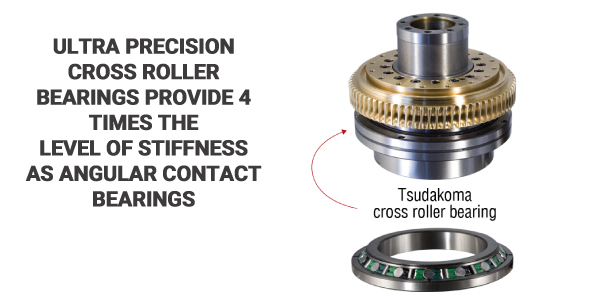 All Tsudakoma rotary tables and indexers use ultra precision cross roller bearings. Four times more rigid than angular contact bearings. 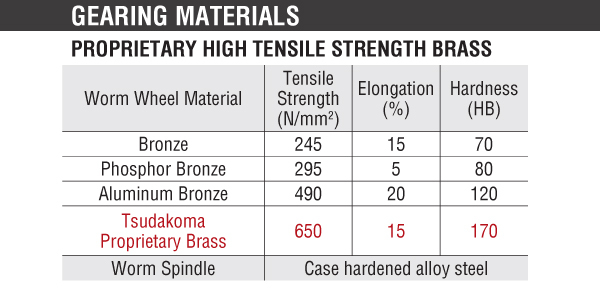 Tsudakoma uses proprietary high tensile strength brass to build the gears. This enables exceptionally smooth cutting due to the inherent lubricating properties. 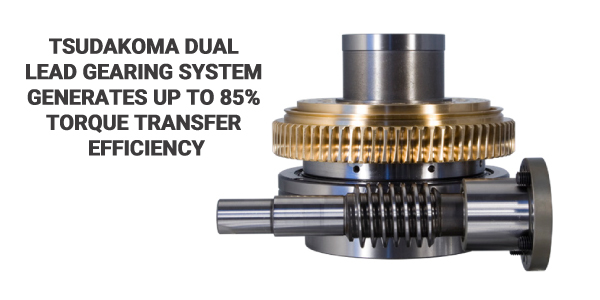 Tsudakoma utilizes full depth engagement with a larger gear module resulting in a larger surface area yielding a substantially stronger worm gear system. 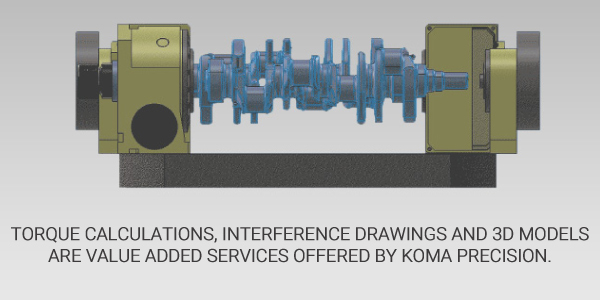 Koma Precision, Inc. provides comprehensive rotary table selection assistance. Torque calculations, interference drawings and 3D models are a value added service offered to each customer.